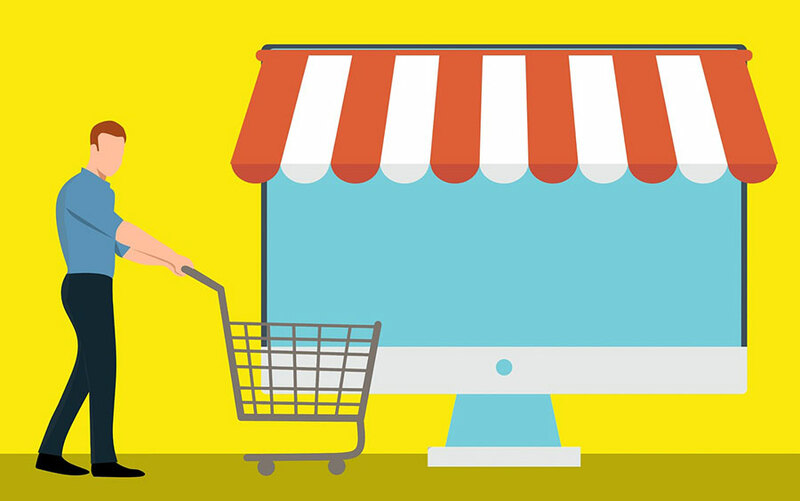 There are certain features that are very attractive when it comes to the e-commerce store for kids. E-commerce stores that are designed for younger kids need to be usable. This means that they don’t have to be too complex. A too complex e-commerce store will ruin the user experience for the kids. Kids need to first understand how an e-commerce store works before they move over to using more complex e-commerce sites. There are certain rules that you can put in place if you want to continue monitoring your child’s activities on e-commerce sites. You need them to first gain adult approval before they make any online purchase. This will ensure that your credit card details are not stolen by online identity thieves. They need to know that the internet has horrible people.